You don’t need to head to New Orleans to celebrate Mardi Gras when there are plenty of big and easy ways – and places – to bring your crew out to celebrate food, fun, and revelry. Here’s where to dine like a king on Fat Tuesday and beyond. Nola meets SoCal at Preaux & Proper, where Louisiana staples are served up in the heart of Los Angeles. For a more genteel side of things, check out Proper dining, with pickings like chicken liver pate made with Knob Creek whiskey, housemade piccalilli relish, and Creole mustard seeds with a French baguette that are a little more bistro than bayou. 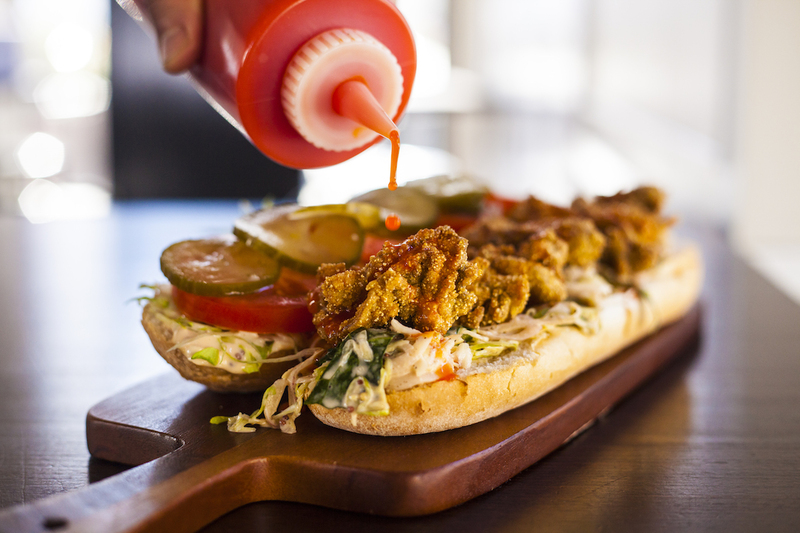 Or, celebrate in the more low-key neighborhood barroom, where it’s okay to put your elbows on the table for a fried shrimp or oyster po’boy with California red hot and Creole mayo. Shared — like most desserts should be — between the two concepts are sweets, such as pate a choux beignets with “bananas foster” dulce de leche. Make a reservation at Preux & Proper. What do you get when you marry Korean-American and Cajun? One happy union on the plate and at home when it comes to Mokomandy, a fusion eatery owned by a husband and wife duo. 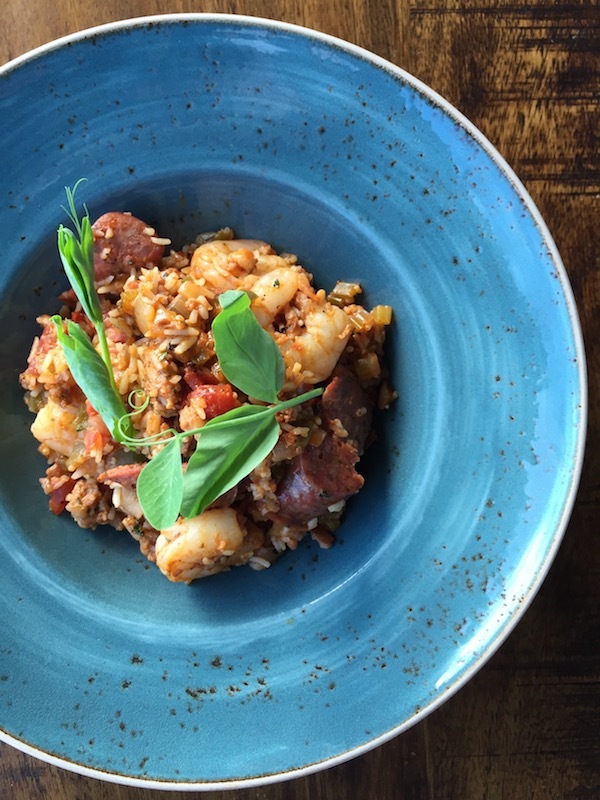 Shrimp etouffée, Cajun cassoulet, and shaved catfish and peppers are listed next to the house signature kimchi and Korean pot roast sliders for a blast of flavors and textures that knows no borders. Make a reservation at Mokomandy. Let the good times roll at Fifolet, where jazz music and other New Orleans favorites will get the party started — with beads, too — on both February 10 and Fat Tuesday, February 13. 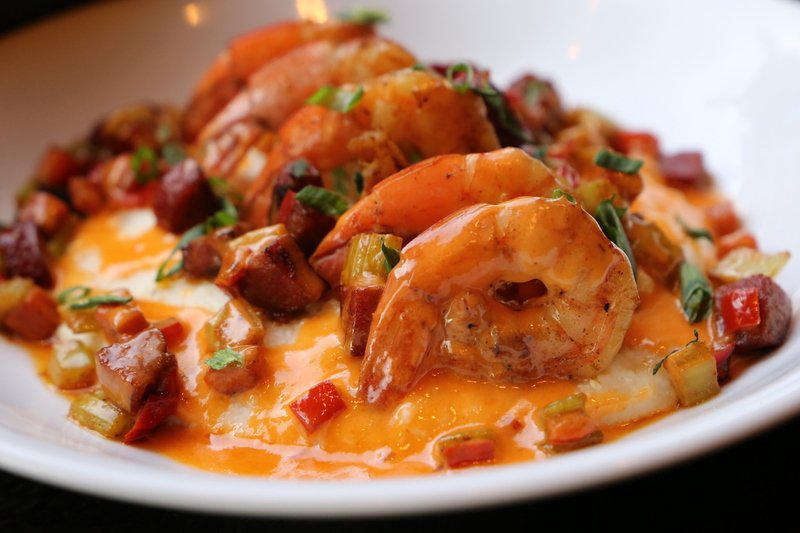 Pair a Louisiana-brewed Abita beer with crawfish lasagne, rabbit daube stew, or shrimp n’ grits. Make a reservation at Fifolet Cajun. 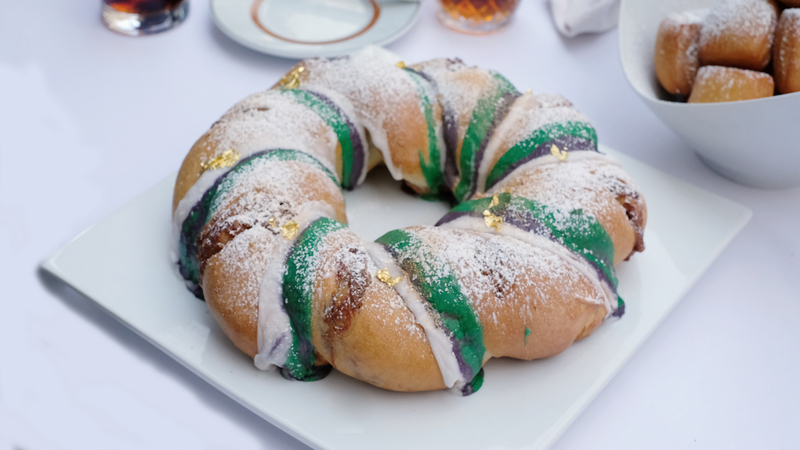 New York goes New Orleans at Café Boulud, where Mardi Gras is celebrated every night for the week prior to Mardi Gras with a special three-course feast from executive chef Aaron Bludorn. 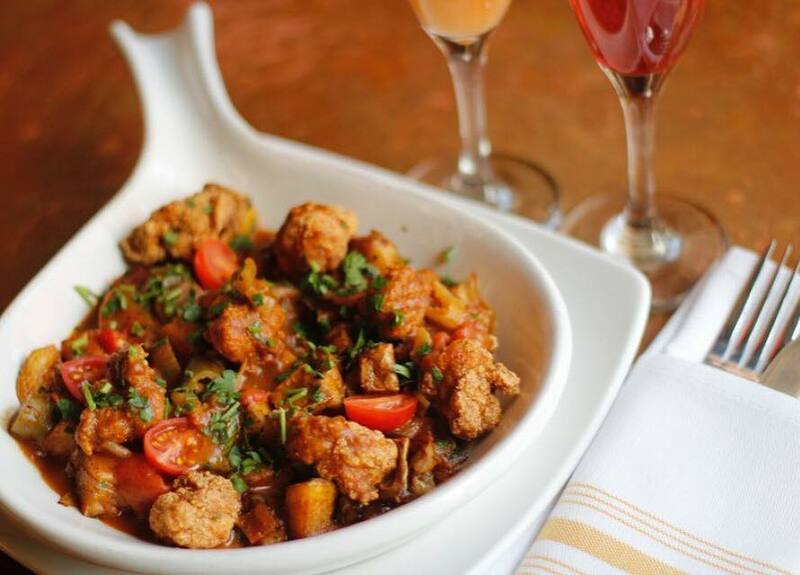 The elegant presentations of traditional Nola fare include first-course choices like oysters Rockefeller or shrimp gumbo and second-course selections of bronzed redfish or spiced pork chop, with a dessert of café brûlot. The spectacle in and of itself: an orange peel is cut into one long spiral with a lemon peel in strips, with sugar, cloves, and cinnamon with cognac or brandy and strong coffee — all set on fire. Make a reservation at Café Boulud. They just celebrated hosting the Super Bowl, now the Twin Cities can check another party off the to-do list with a five-day fiesta at City Works. Diners who order the king cake — cinnamon brown ale cake, nut crumble, and cream cheese frosting — have a chance to find the tiny plastic hidden baby inside their slice, which comes with a $250 gift card prize. Other menu items for the purple, green, and yellow holiday: alligator gumbo, shrimp po’boys, and shrimp n’ grits in a Sriracha-lime butter sauce. (Other City Works locations including Pittsburgh and Doral, Florida, are getting in on the same menu action, too.) Make a reservation at City Works. Fat Tuesday is an all-day affair at Southern Rail, where the party kicks off at 11AM, including costumes and beads. You’ll have to take the masks off to enjoy a menu of jambalaya, king cake, beignets, and cocktails including Sazerac and monsoons. 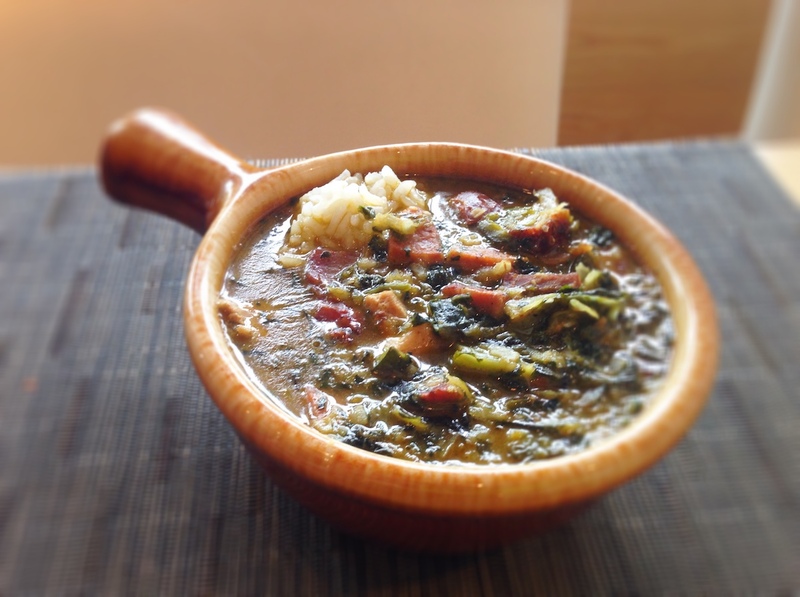 The regular menu of Southern classics — liked smoked chicken and grilled andouille gumbo ya ya—will also be served. Make a reservation at Southern Rail. What are your favorite spots for celebrating Mardi Gras? Tell us about them here or over on Facebook, G+, Instagram, Pinterest, or Twitter. And, don’t forget that Valentine’s Day is Wednesday, so book your tables and be sure to enter our #ValenDinesDay giveaway for a chance to win Valentine’s Day dinner for two. Photo credits: C. DeFilippo (Cafe Boulud). We area on vacation in the Outer Banks of NC. Ocean Boulevard Bistro and Martini Bar has an incredible menu for Mardi Gras. Cannot wait to go on Tuesday evening. Check out Blugrass in Highland Park il… it rocks!